• Air BP expands its Brazilian network with the addition of Salvador International Airport. • The Air BP Petrobahia joint venture will manage operations at the airport, supplying Jet A-1 to both general and commercial aviation customers. 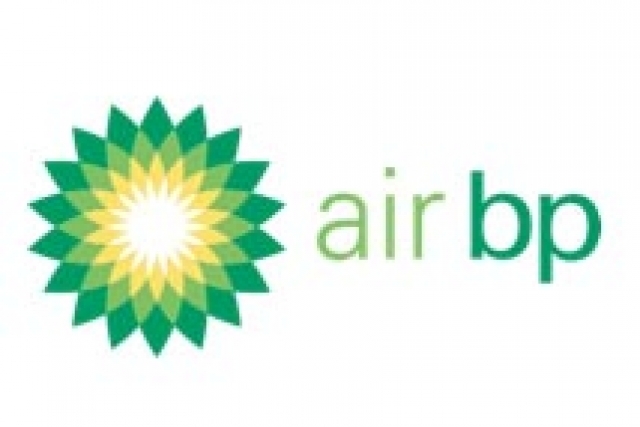 • The new location further underpins Air BP's commitment to Brazil. 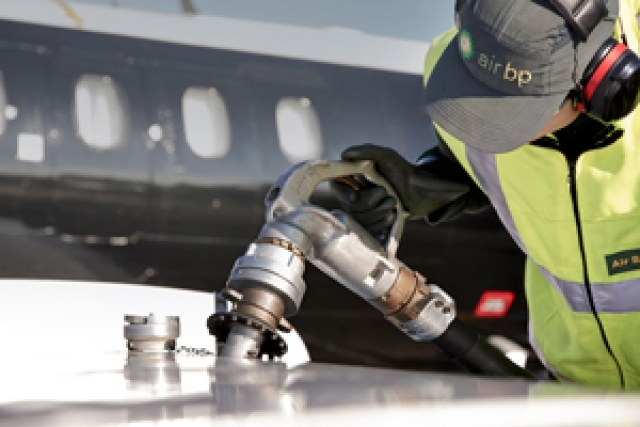 Air BP, the international aviation fuel products and services supplier, has bolstered its network in Brazil with the addition of Salvador International Airport (SSA/SBSV), effective immediately. Operations at the airport will be managed by Air BP Petrobahia, a joint venture between Air BP and Brazilian company, Petrobahia. Air BP Petrobahia has invested USD$3 million in enhancing fuelling infrastructure and training at the airport and will supply Jet A-1 fuel to both general and commercial aviation customers. Salvador International is a key entry point for customers visiting Brazil from Europe and the USA. It complements Air BP's existing location at Recife International (REC/SBRF), enabling greater choice for customers when travelling within the region. As part of Air BP's 900-strong network, customers using the airport will be able to use their Air BP Sterling Card to purchase fuel, in addition to ordering and paying for fuel via the RocketRoute MarketPlace app. Ricardo Paganini, general manager Air BP Brazil, comments: "As we continue to see optimism in the Brazilian aviation industry, we are excited to be investing in yet another new location for the benefit of our customers. I am sure that Salvador International will prove to be a popular location with both our existing, and new, commercial and general aviation customers looking for a safe and reliable fuel supply." This latest news follows the announcement in April of Air BP's new location at Santos Dumont, Brazil. It further underpins Air BP's commitment to the country where it markets and sells fuel at 27 locations. Salvador International is the largest airport in the Bahia region by passenger numbers and the tenth largest airport in Brazil. Over seven million passengers travelled through Salvador International in 2017. The airport currently serves over 19 destinations operated by more than 20 airlines, including the principal Brazilian carriers.